Our Main Office is located on the shoreline of the Long Island Sound in Branford, Connecticut. While phone calls, email, Skype, and various social media outlets are today's go-to for seamlessly meeting with students and families nationwide, our representatives do travel regularly. 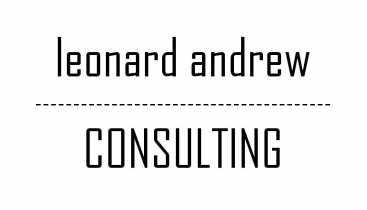 Email us at info@leonardandrew.com or click the button below to learn more.